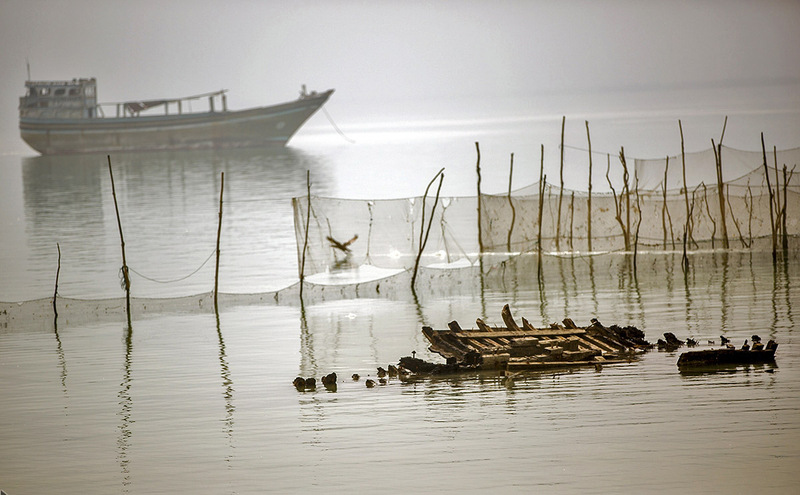 Laft Port with its ancient waterfront is situated on Qeshm Island in Persian Gulf. The port village is also known for its wells and wind-catchers. Even though Iran’s central city of Yazd is most often thought of as the city of badgir (wind-catchers) – an ancient Persian architectural structure used to create natural ventilation – a glance at the panoramic skyline of Laft historical port is proof of a rivalry. The port village known for its ancient wharf, which dates back to the Achaemenid era. Few abanbar (ancient water reservoirs) also exist and are still used by locals today. This fishing town, which has a population of around 4,500, is also home to the Talla Wells, which store clean water and were created by cutting holes into layers of stone. Though in the past the number of wells was equal to the number of days in a leap year, it has dwindled to less than 100, each one with a unique name.